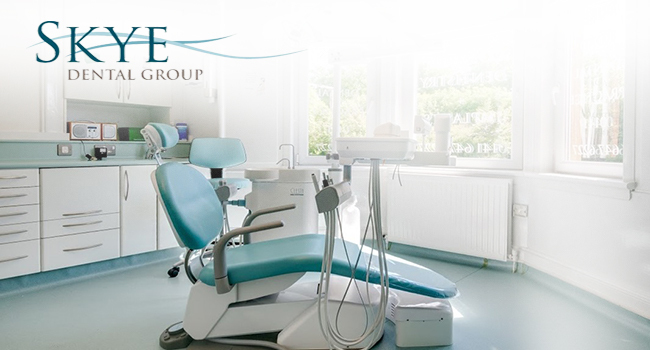 Here at Dukes Road Dental we are delighted to accept referrals from other dental practices for both implant and orthodontic treatment. Referrals can be made by telephone, email, post, or fax. Patients can usually be seen within two weeks. We can place and restore implants on referral or can place implants and return the patient to the referring dentist for restoration. 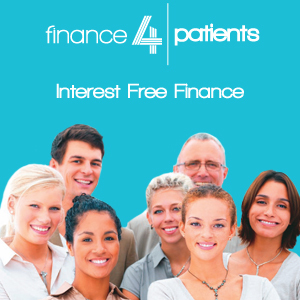 We accept NHS referrals for under 18s or for NHS exempt adults. 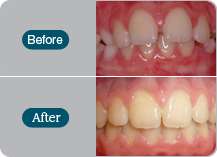 We also accept private referrals for conventional orthodontics, Clearstep, 6 Month Smiles, Inman Aligner or Simpli 5.